A monthly prize to acknowledge the hard work of individuals throughout your company is a great way to motivate and engage your team. 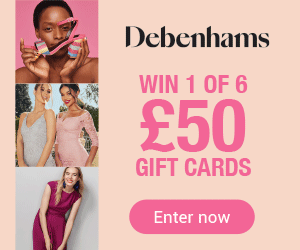 Make that prize even more effective by giving your employee of the month a unique gift card that can be spent in thousands of outlets nationwide, including Debenhams, Argos, Boots and H Samuel, and with selected online retailers. 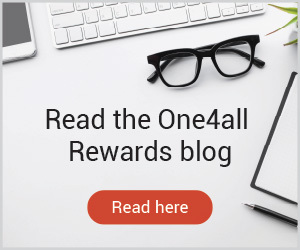 The One4all ‘Employee of the Month’ Gift Card – a perfect reward for your staff.